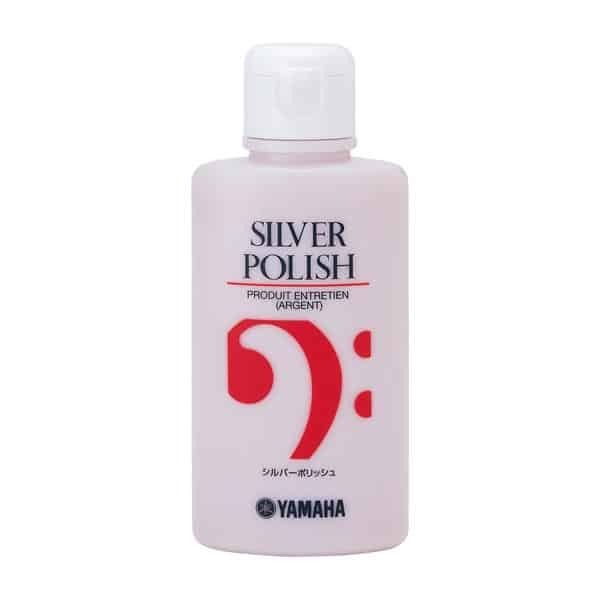 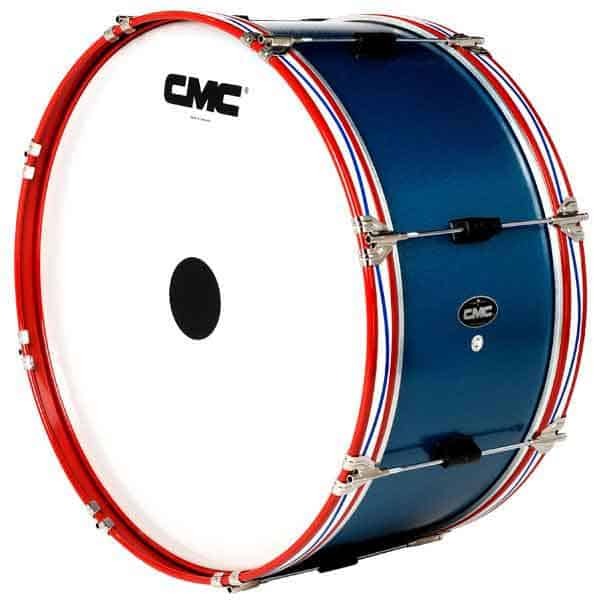 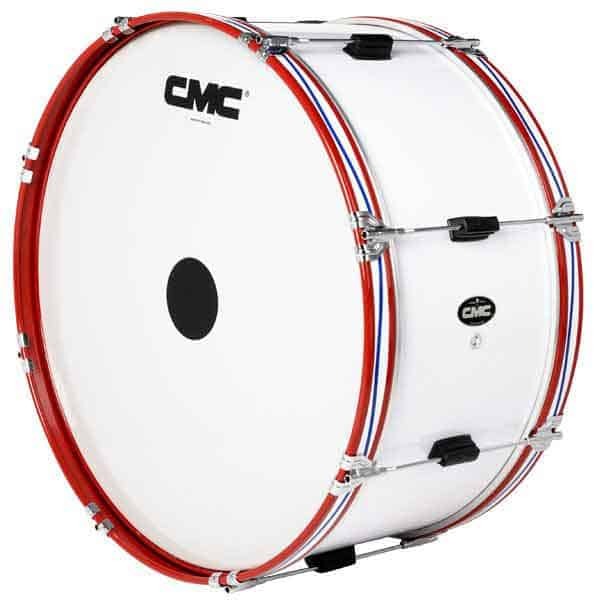 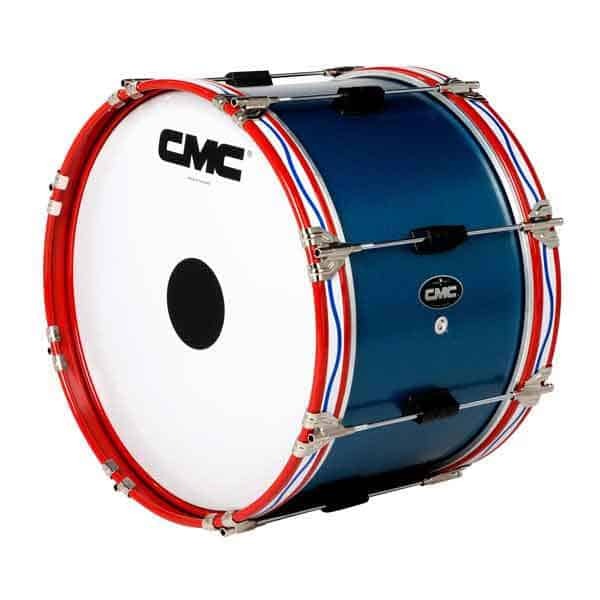 Our Competitor Series bass drums offer tremendous value and performance. 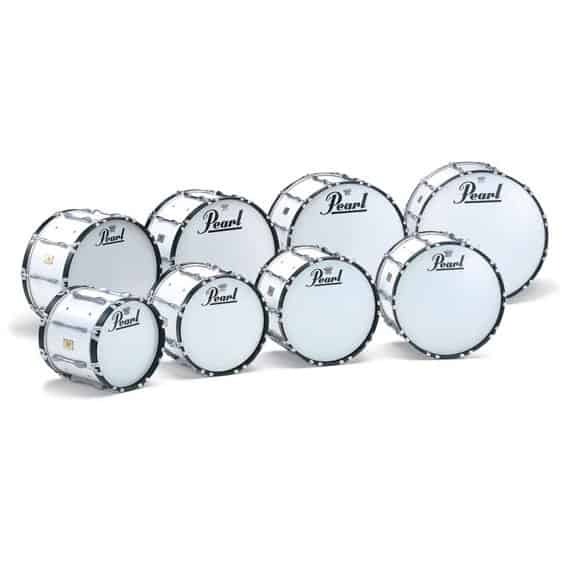 8 ply Mahogany shells featuring 6 strategically placed air vents make these drums highly efficient low frequency projectors. 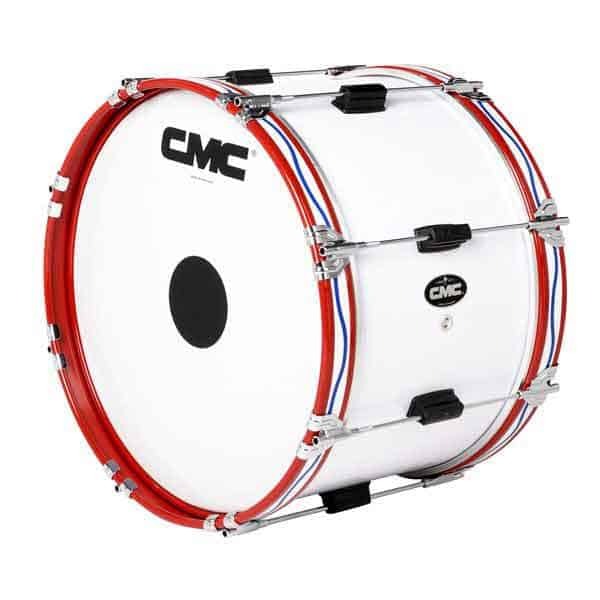 6 ply Maple hoops provide a rigid mount for the triple-reinforced claws that anchor securely to our zinc lug casings.